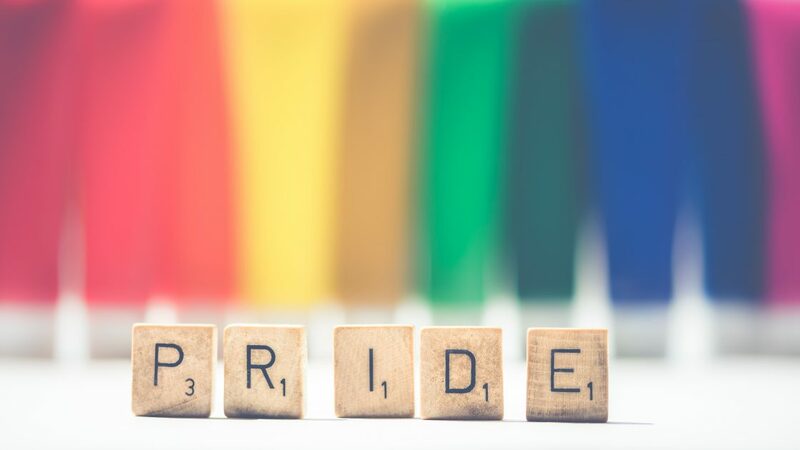 In honor of Pride month in June, it’s only right to pick up books with LGBTQIA+ characters and/or books written by LGBTQIA+ authors. I’ve got you with a list of some of the best queer books to pick up this month. Let’s celebrate diversity in literature by supporting diverse books by diverse authors. What better way to start off this list than by highlighting one of the most prominent voices in LGBTQIA+ activism. Binge is a collection of personal essays written by Youtuber, television host, and activist Tyler Oakley. Since the start of his YouTube channel, Tyler has been open about his sexuality and has since become dedicated to LGBTQ youth and their rights. Read Binge if you want to know more about the life of Tyler and get a personal look into his experience! I read this one in 2013 when it first came out, and it crushed me. 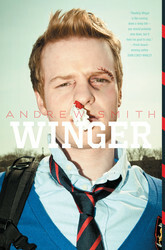 This novel features YA characters, in which, at 14 years old, Ryan Dean goes to a boarding school. But the highlight for me in the book was the story of Ryan’s gay best friend. 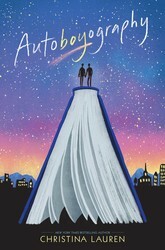 At first this comically written novel turns too real and we get to see the darker side and dangers that boys face every day in society, especially in an environment of predominantly straight males. This book makes me so happy. Talk about having diversity in a novel. Both of the main characters are Mexican-American, so not only do they have to figure out what that means in this society, but also what it means to be openly gay and how it will affect them. 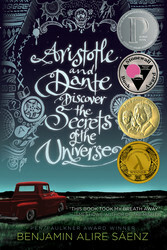 Dante and Aristotle are just amazing, and I love that this story begins with a strong friendship and a bond that later grows into romance. Also, if you love or prefer audiobooks, please pick up the audiobook because Lin-Manuel Miranda narrates it! Is it possible to include just about everything that Adam Silvera has written? I won’t go into detail about every single book, but More Happy Than Not, History Is All You Left Me, and They Both Die at the End are must reads! Plus, Adam is from the Bronx, New York, which is my hometown, so that gives him even more cool points! If you haven’t already read one of his books, don’t even finish this list before you go pick one up! And just because there’s a lot of YA on this list, it’s time to switch it up. I really wanted to mention a book that I read recently and haven’t been able to stop thinking about. 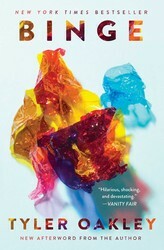 Though The Immortalists by Chloe Benjamin is not a predominately LGBTQ novel, it features a gay main character. Set in the 80s during the AIDS epidemic, his story was one that has stuck with me. Pick this one up to read his story, but also just because this novel is amazing and one of my favorites.